Marie Boissard is an actress. Marie Boissard's recent filmography includes the movies Bright Days Ahead (2014) and My Worst Nightmare (2012). As of 2018, Marie Boissard has appeared in about 2 movies. 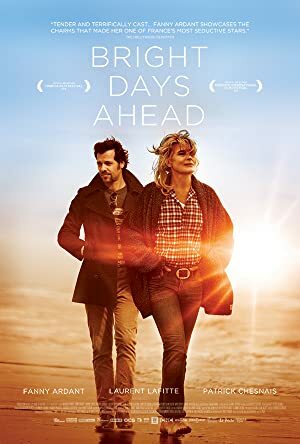 Some of the most recent Marie Boissard movies include Bright Days Ahead and My Worst Nightmare. Marie Boissard appeared as Christine in Bright Days Ahead, released in 2014. My Worst Nightmare, released in 2012, featured Marie Boissard as Student's Mother.